The sale of new homes in five of Australia’s largest states tumbled last month, with one of the big four bank’s predicting that weakness in the market will be graver than expected. 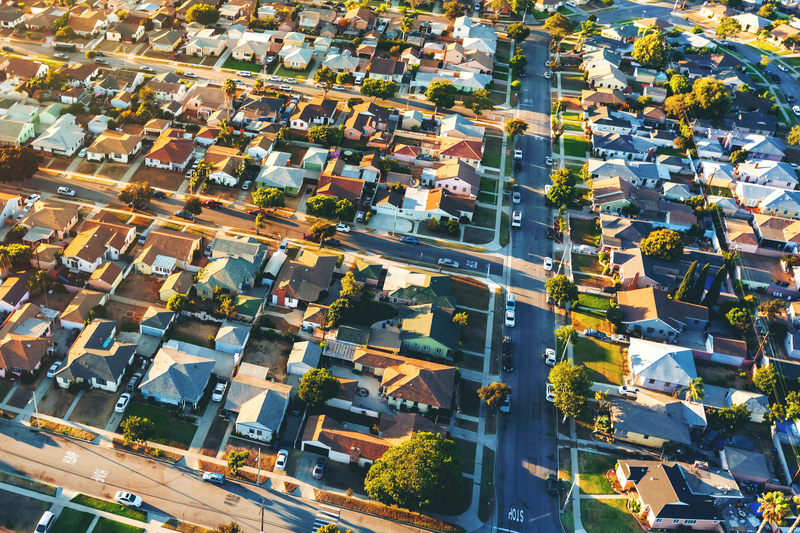 In a research note published on Wednesday, ANZ senior economist Daniel Gradwell predicted that falling house prices in major cities will be “quite a bit larger” than expected, with the market set to stabilise later in the year. Gradwell said that in Sydney the rate of price decline had accelerated with weakness also affecting Melbourne as tightening lending standards and falling national auction clearance rates impact house prices. The national auction clearance rate had declined from an average of 66 per cent in February to just 58 per cent in May, the weakest result since the start of 2013. “Weakness in Australia’s housing market has persisted longer than we expected, and the rate of decline in prices has recently accelerated,” Gradwell said. According to the Housing Industry Association’s New Home Sales report new house sales fell in each of Australia’s five largest states during April. HIA senior economist Tim Reardon said that the market was well past the peak of activity. “The most recent concern is that access to finance has become a constraint, as banks exhibit greater caution, due to declining house prices key markets. “An increase in collateral requirements for borrowers is an obvious reaction to falling house prices, as banks seek to minimise risky loans,” Reardon said. Hobart’s property listings fell 4.7 per cent in May highlighting the Tassie capital’s ongoing shortage of properties for sale. National residential listings were steady in May 2018 with exception to Hobart’s booming property market highlighting the Tasmanian capital’s shortage of properties available for sale. New SQM research reveals Hobart’s property listings fell 4.7 per cent in May from April and remains down 26 per cent from a year earlier, as the Tasmanian real-estate market has rebounded after years of sluggish market activity. A recent report released by the Real Estate Institute of Tasmania shows Tassie’s property market set a new record with over $1 billion worth of sales in the first quarter of 2018. The REIT report revealed the shortage of properties for sale wasn’t limited to Hobart with areas across the state experiencing the same pressure. SQM research shows Sydney’s listings increased slightly by 1.5 per cent from April, up 29.2 per cent from a year earlier, as homeowners look to cash in on their properties. Melbourne’s listings rose by 2.4 per cent, up now 10.3 per cent from a year earlier, a reversal of last year’s shortage of properties available in the Victorian capital. 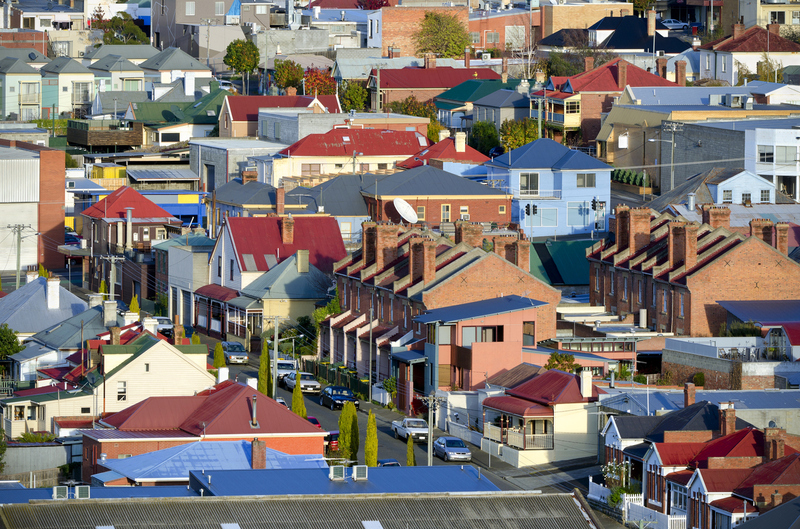 SQM research says property listings were steady in May. SQM research director Louis Christopher said there continues to be a shortage of properties available for sale in Hobart. “But elsewhere, the story is different, with greater supply now evident in most capitals compared to a year ago, which is weighing on property prices,” Christopher said. “We are also seeing more property being listed in Melbourne compared to a year ago, which has taken pressure off asking property prices for houses and units, which fell over the month. In Canberra, listings fell by 2.5 per cent while in Adelaide they remained steady. Brisbane’s stock on market increased modestly by 0.8 per cent in May while Perth’s listings rose modestly by 0.6 per cent. Darwin’s listings fell by 0.9 per cent remaining steady from a year earlier.